July 3 - With less than a month to go until the Opening Ceremony of the London 2012 Olympic Games, Richard Blackwood and fellow members of the Society of London Theatre (SOLT) are getting into the Olympic spirit and revealing what the Games mean to them. 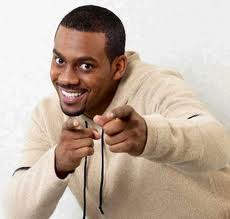 Comedian and television star Richard Blackwood (pictured), who is currently playing Donkey in Shrek The Musical at the Theatre Royal Drury Lane, told insidethegames he is excited by the prospect of two million tourists hitting London this summer. "I am very much looking forward to the Olympics and Paralympics," Blackwood said. "Having the Olympics in the UK is one thing, but when you think about how many tourists that will bring to the UK from all over the world – it's a major thing. "And that's what I'm looking forward to because of all the people that this could bring into our theatres and see our shows." Record attendances of 13 million were set in 2007, and with the largest sporting event in the world coming to the United Kingdom this year, it's hoped that attendance levels may top that feat. "I'm hoping that people will take time out from watching the Games and come and watch me in Shrek, so actually maybe I'm personally looking forward to all the events for...selfish reasons," Blackwood added. It is not only the cast members that are anticipating the start of London 2012, so too are the staff of SOLT, the trade association that represents producers, theatre owners and managers of the major commercial and grant-aided theatres in central London. Emma De Souza, of SOLT said: "I cannot wait for the Games to start, but I do think it will be a challenge for theatres. "What we want to make sure is that as well as going to watch the show [the Olympics and Paralympics], everyone doesn't miss out on the real show and come to a London theatre." Earlier this month, Blackwood hosted SOLT's Kid's Week launch which joined forces with the London 2012 Festival – the United Kingdom's biggest ever festival. 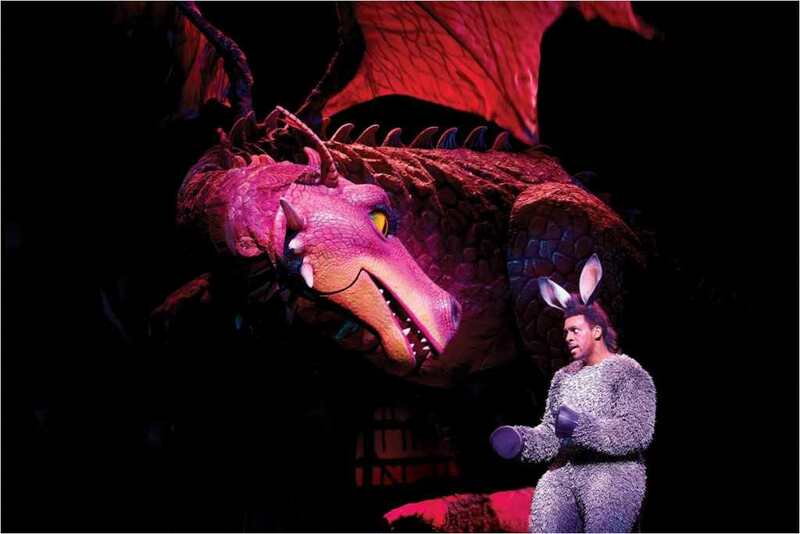 Kid's Week this year marked its 15th birthday and to celebrate this, they are inviting children under the age of 16 to attend the theatre for free with a full paying adult, throughout the whole of August. This, along with ticket promotions, backstage passes and their offer of the week are just some of the many incentives offered by the SOLT to encourage London 2012 visitors into the theatre. Book your West End tickets via insidethegames by clicking here.